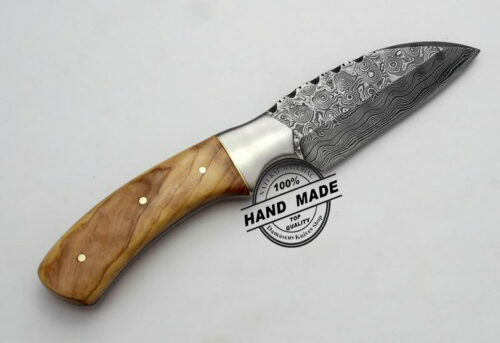 DISPATCH TIME:Within 3-9 Days After Receiving Your Payment.. 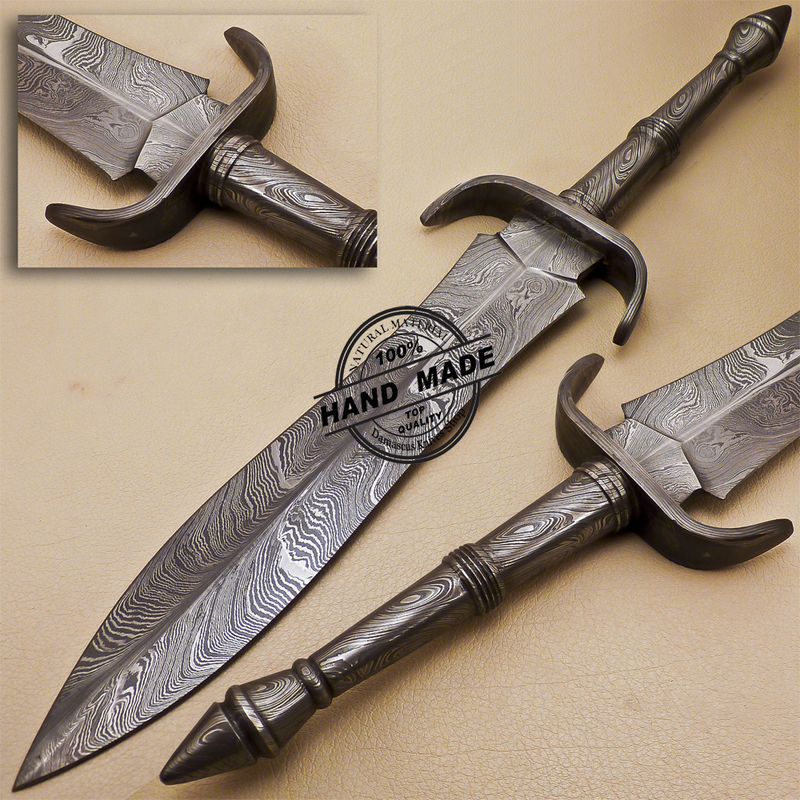 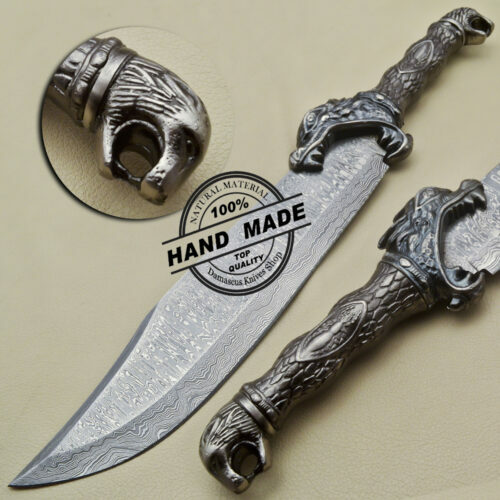 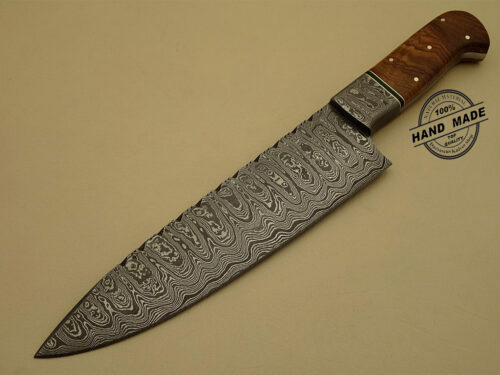 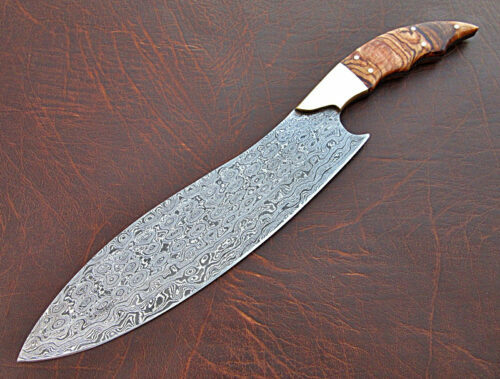 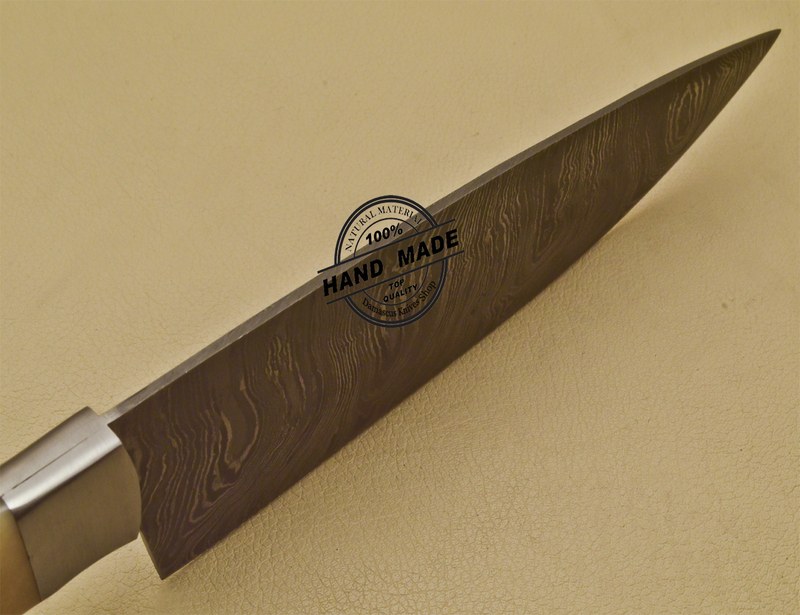 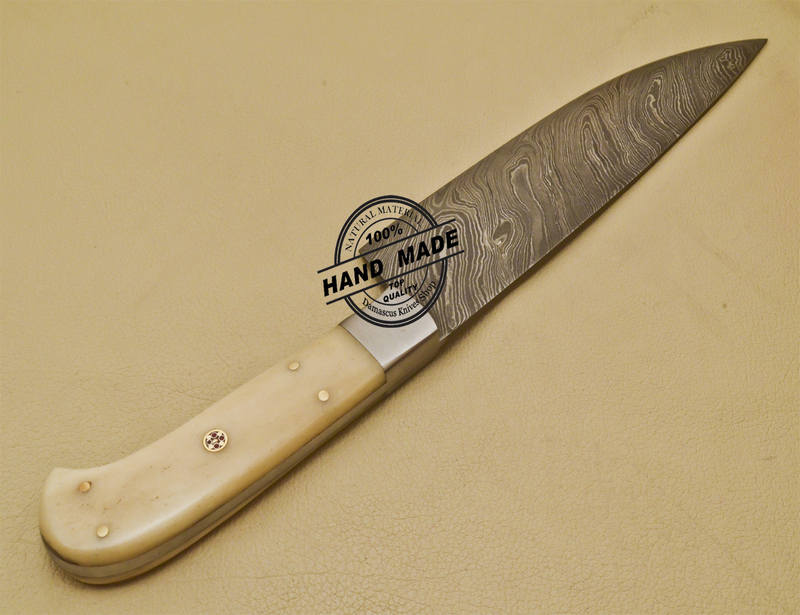 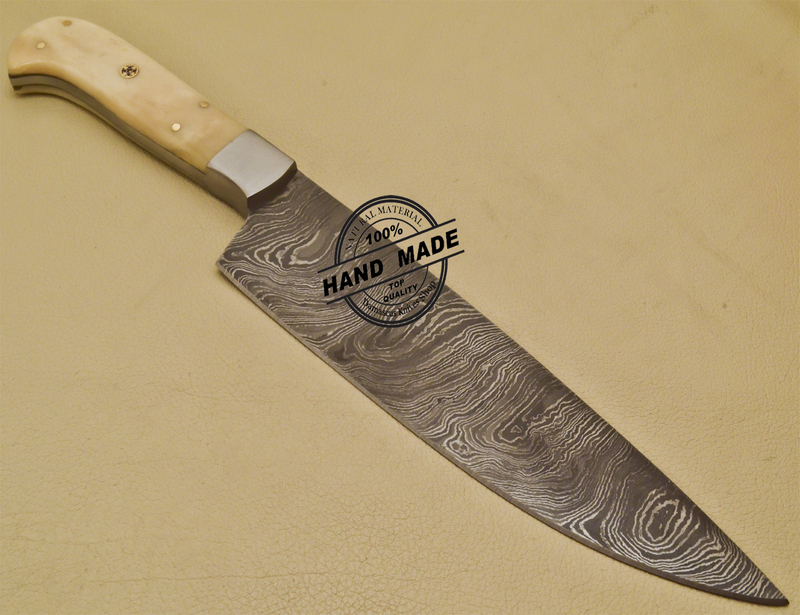 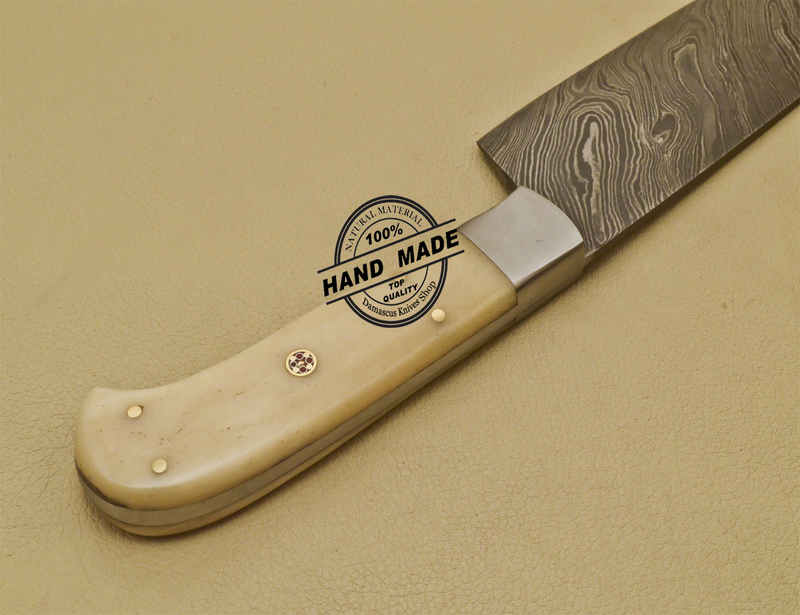 This Damascus Kitchen Knife is Brand new, hand crafted by the team of Damascus Knives Shop (Pakistan). 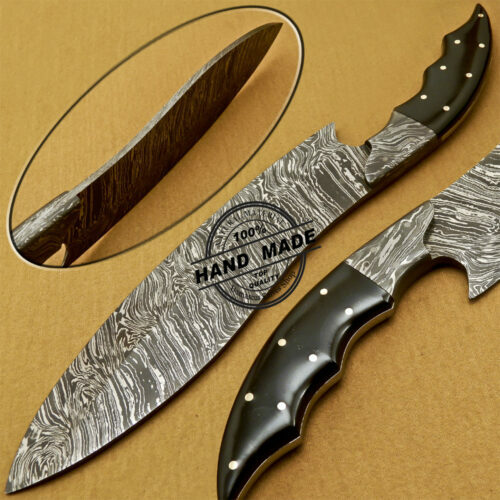 The attention to details is out of this world. 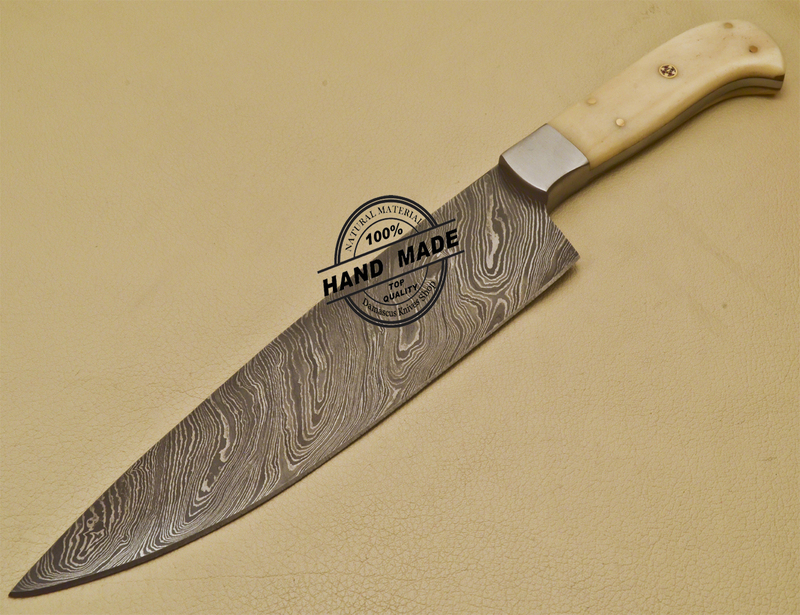 This Kitchen Knife is well balanced and has an excellent grip, creating a natural weight and feel when held. 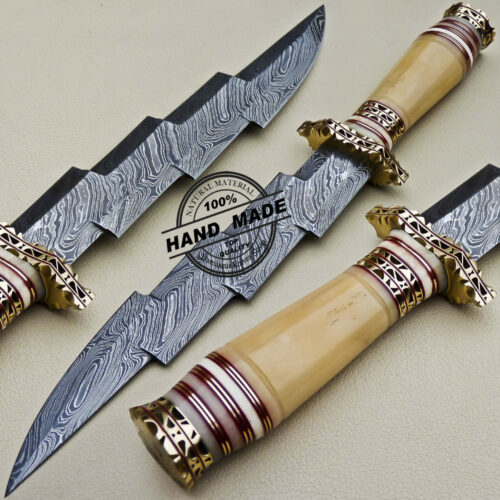 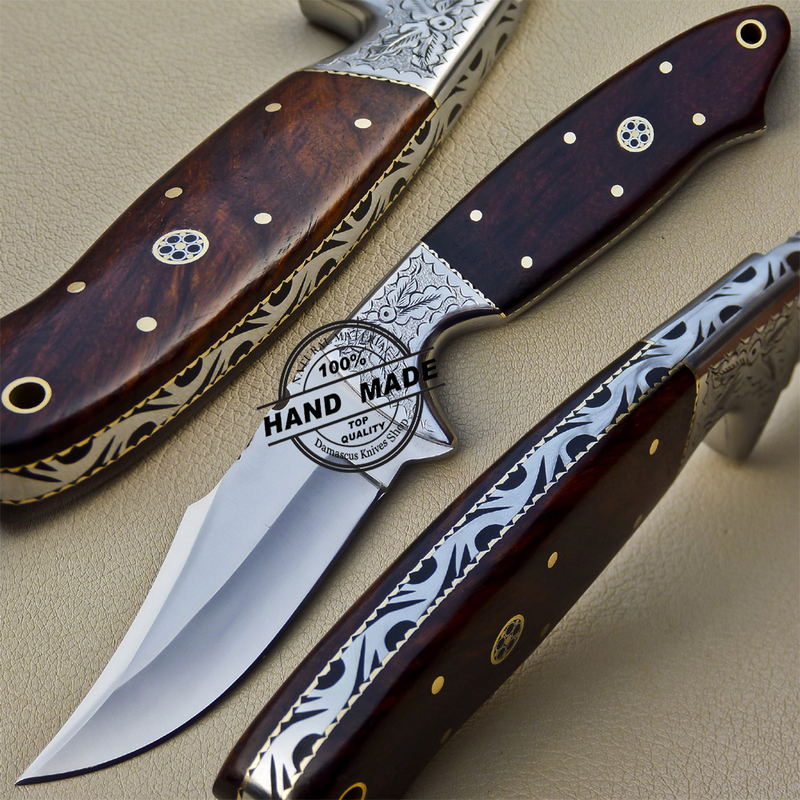 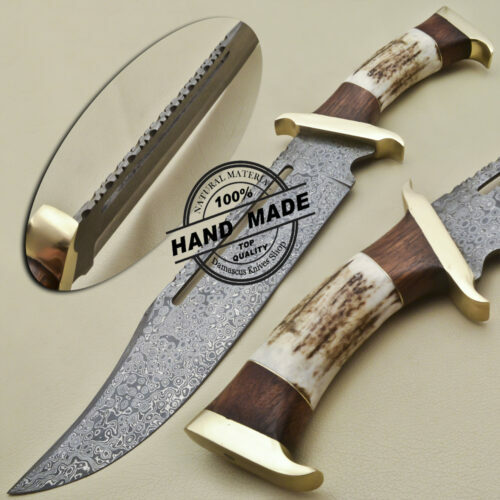 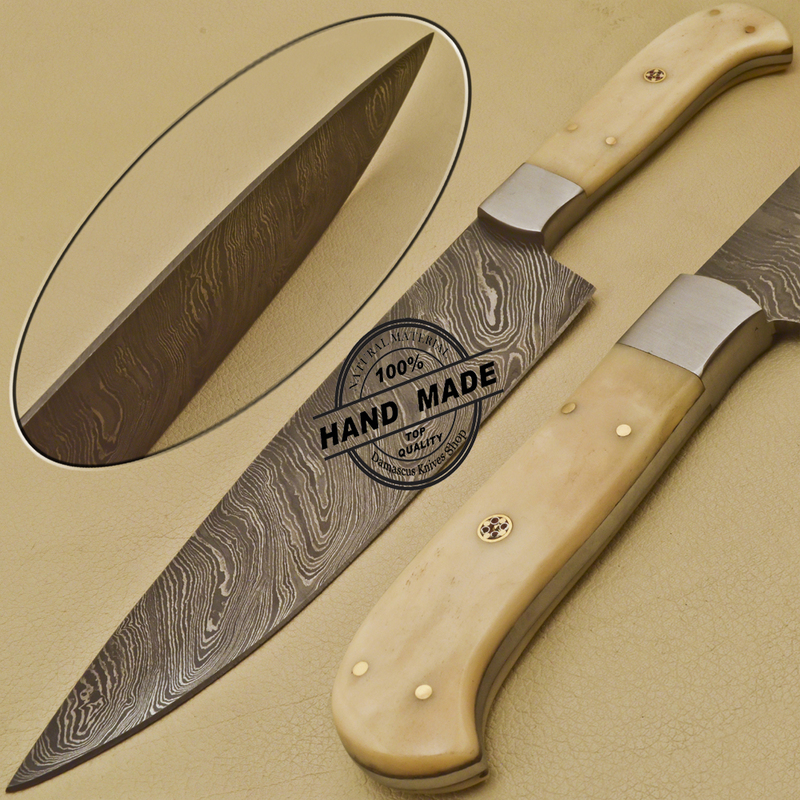 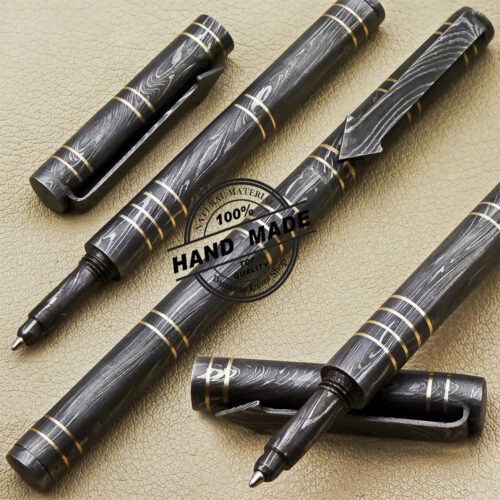 What makes Damascus Knives Shop unique is that no two pieces are alike; each knife is carefully designed, carved, and hand made into a breath taking work of art.